Madison Arm Resort RV Resort & Campground, only minutes from Yellowstone National Park, is located just off Highway 191 and Highway 20. We offer perfect summer camping with very special facilities including, RV sites, tent campsites, and cabins among pine trees, wildlife and mountain vistas. And do we have activities… boating, fishing, swimming. We’re close to white water rafting, hiking, biking, back packing, mountain climbing, horseback riding, golf, and tennis. Here you’ll intimately experience the grandeur of the Yellowstone wilderness. 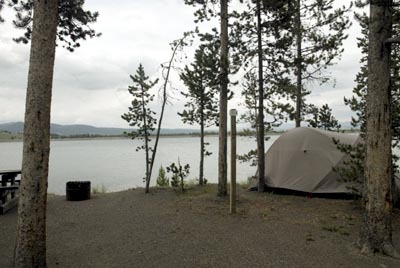 This is a great overnight destination as you enjoy sightseeing Yellowstone National Park or it is a great fishing vacation. Hebgen Lake has abundant trout fishing – whether you use a wet or dry fly, troll, tube, or bank fish, you are sure to find the fishing enjoyable. 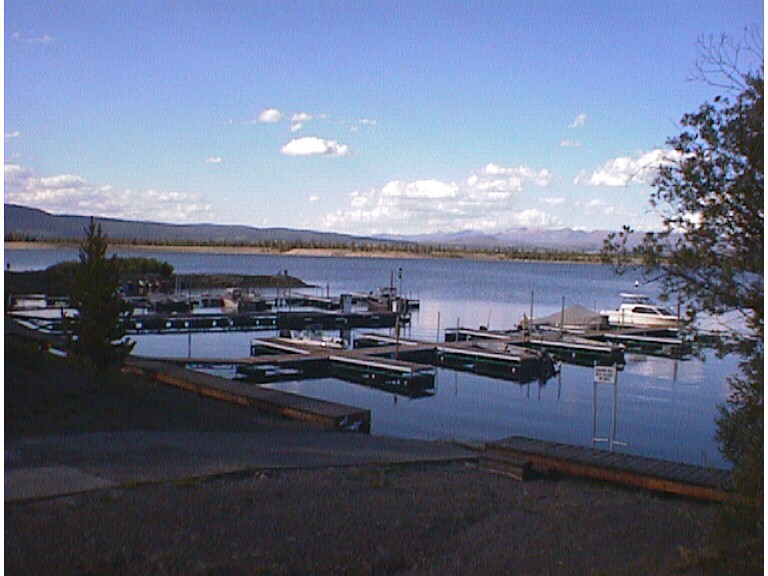 Our resort has marina facilities that include boat and motor rentals, canoes, kayaks, launch ramp, docking, and fuel. Boat slips are equipped with convenience outlets to allow charging of your electric trolling motor battery. Madison Arm Resort is open from May 15th to October 1st. 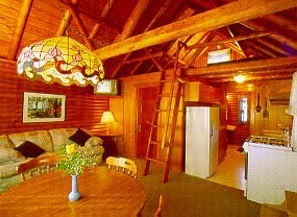 The cabins at Madison Arm Resort are modern and private.The setting is quiet and peaceful. All three have a good view of the lake. Most of our tent sites are located on the waterfront. They have a picnic table and a fire pit.Our guests appreciate clean, modern restrooms & hot showers — all at no additional charge. We also have a laundry room. 14 foot aluminum boats with 8 HP motors are available for rent at the resort. Non-motorized boats including canoes, paddleboats, and kayaks, are also available for rent.